Nobody wants to scrap their luxury vehicle, but every car has its day. Painful as it might sound, there are times when you have no option but to scrap your car, even if it’s an expensive, prestigious model like a BMW. The trouble with such vehicles is they’re also expensive to repair after a collision, or if they look unlikely to pass their MOT. Fortunately, when it comes to scrapping BMW cars, the BMW Group has ensured that its vehicles are designed for recycling. BMW vehicles are designed with one eye on the environment as BMW lays the foundations for environmentally friendly recycling of its vehicles in the development and production phrase of each vehicle. 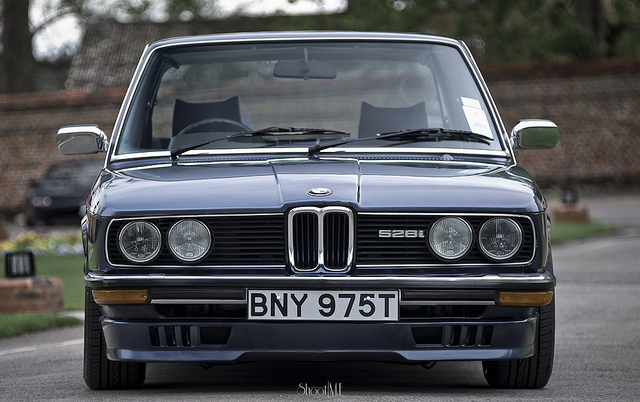 When your BMW has reached the end of its life, it should be taken to an Authorised Treatment Facility (ATF). The ATF will issue the owner with a Certificate of Destruction (CoD), so the car can be deregistered and its owner exempt from any future taxation. Once you have the CoD, you can apply for a refund of any unused portion of your insurance or road tax. Then the recycling process can begin. There are 3 main stages to recycling your BMW car. 1. Pre-treatment process. During this stage the battery is removed and all pyrotechnic devices, such as airbags, are deactivated. The vehicle is placed on a depollution rig and various fluids are drained from the vehicle and placed in separate containers. This includes brake fluid, radiator coolant, fuel, motor and transmission oil, and air-con refrigerant. These are taken for recycling or processing by specialist waste management companies. 2. Dismantling stage. Next, recycling specialists remove any vehicles parts that can be reused or recycled. This includes valuable materials, for example the precious metals from the catalytic convertors which are recycled in a separate material cycle. • The vehicle electronics are designed so devices such as the airbags can be deactivated using a single common interface. • All components containing fluids are designed so they can be accessed quickly and easily. • All materials are labelled according to type. • Vehicles are built using recycled materials for any components that don’t lead to functional limitations, like wheel arch trims and boot insulation. In a move that benefits the environment and keeps costs low, recycled materials account for 15-20% of the total mass of plastic materials used in a new BMW. 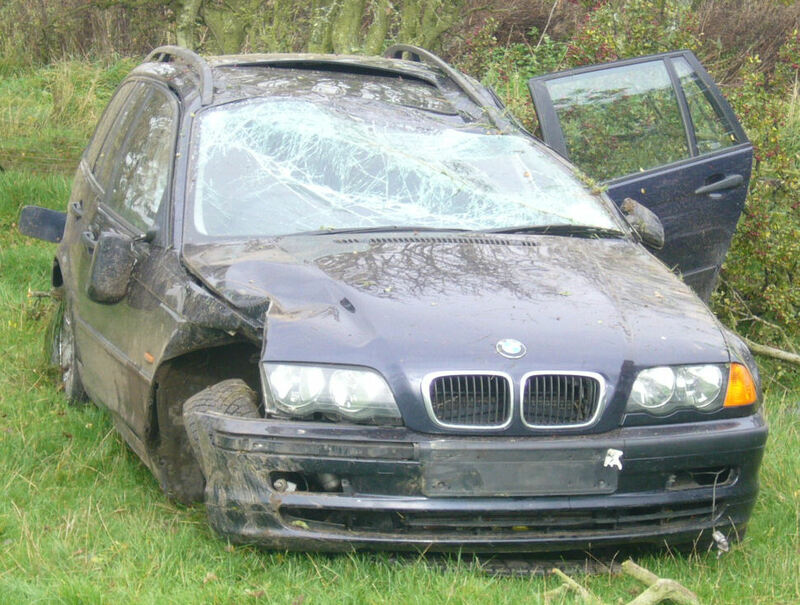 For environmentally friendly recycling of BMW cars, contact Scrap Car Kings today.